Life in a small home can be limiting, but it does not have to be with the help of these clever tweaks. As a rule of thumb, white is the best colour to choose for small spaces. By reflecting light to create a bright and airy atmosphere, an all-white interior can trick the mind into thinking that a home is larger than it actually is. Just remember not to go overboard, unless you are aiming for a sterile-looking interior. Instead, throw in splashes of complementary neutrals, such as matte black or brown wooden textures for a more varied look. While day curtains are most commonly used to shield a home from prying eyes, they can also be used indoors to give tight spaces a light and airy feel. A wall of translucent curtains can make for a game-changing privacy barrier for homeowners with space concerns, as they do not take up as much room as a solid partition or create an impenetrable divide between zones. In addition, their vertical profile can make a small room appear taller by introducing straight lines that extend its height visually. 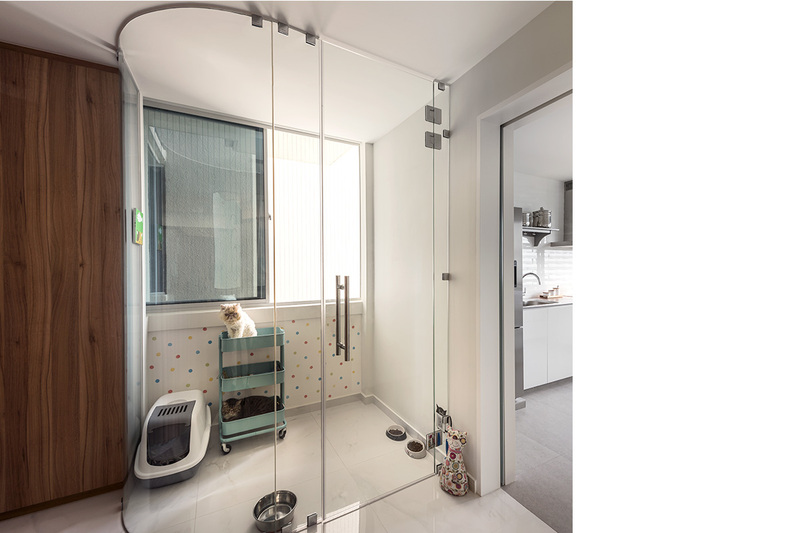 Glass partition panels can serve as see-through physical barriers, and are a great solution if you wish to create an indoors pet enclosure or set up a near seamless divide between the dry and wet zones of a bathroom. As an added advantage, there is absolutely no need to worry about colour coordination for these transparent fittings! Concealed storage options are another easy tweak that is worth exploring when planning the layout of a small interior. Apart from cutting back on visual clutter by providing a convenient space to stow away belongings and/or appliances that are not in use, hidden storage options can also double as a point of interest within a home. Pull out a panel of siding shelves that blends into an innocuous-looking wall structure or reveal hidden compartments behind doors when visitors come over and they are bound to be impressed by the ingenuity behind these secret hideaways. 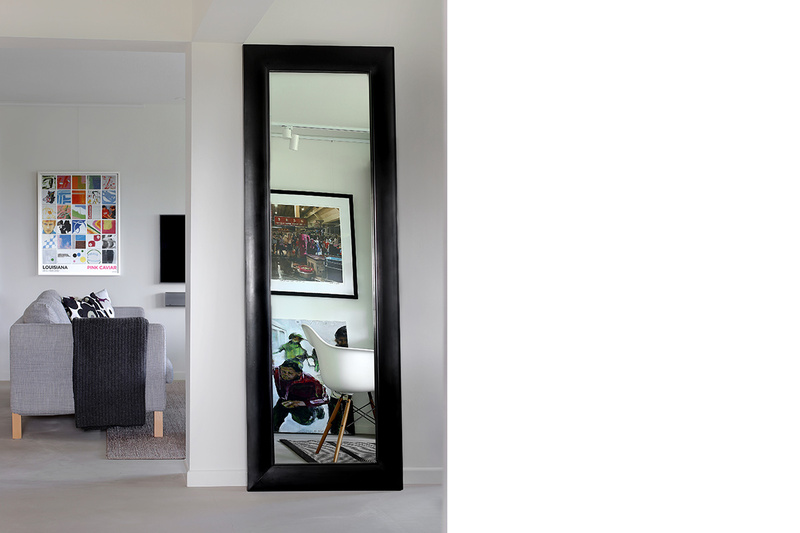 More than just a simple fixture for checking yourself, mirrors are one of the best furnishings to include in a small home. 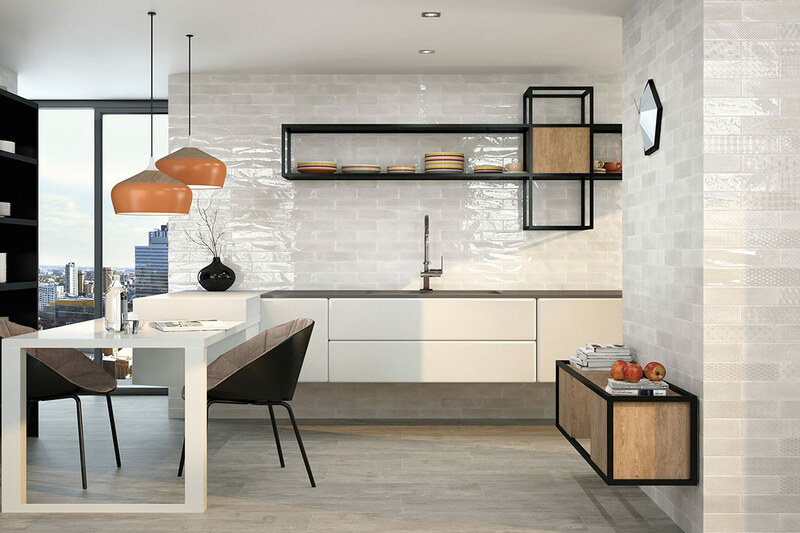 Apart from serving as beautiful accent pieces with their lustrous surfaces, they are also capable of opening up the look of otherwise claustrophobia-inducing spaces. Place a large floor-length mirror in a tight zone, such as a corridor or small hallway, and it will extend the look of its surroundings by drawing the eyes upwards along its vertical frame. As the oft-heard saying goes, “when life gives you lemons, make lemonade”, it is entirely possible to make the most of out of a small home by taking advantage of its compact space. One way to do this is to maximise your furniture arrangement by adopting a “wrap-around” concept. For instance, it is possible to keep everything in easy reach within a small bedroom by building storage options, such as open compartment racks and storage shelfs, around the perimeter of a bed. This was adapted from an article originally published in the March 2017 issue of SquareRooms.